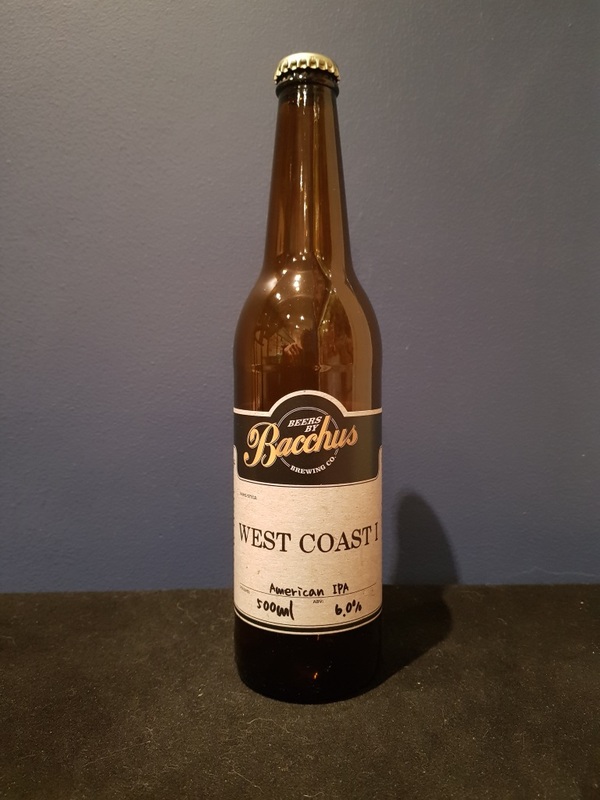 Beer #2753 is an indian pale ale brewed by Bacchus Brewing in Queensland, Australia. 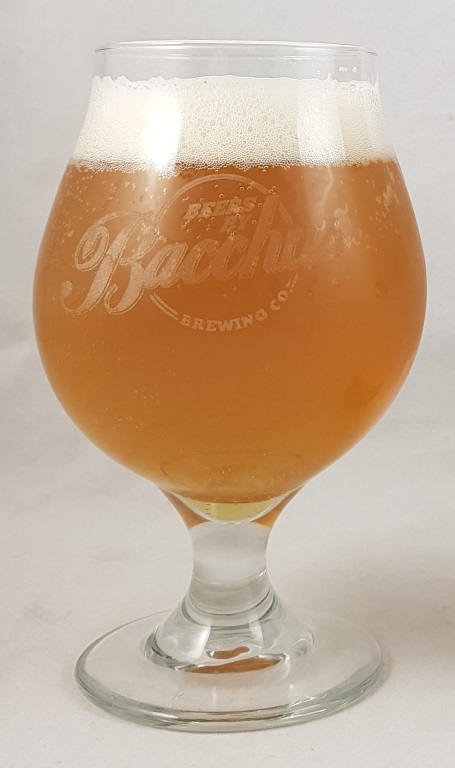 A smooth and malty American IPA, one that doesn’t boast grapefruit or pineapple or other tropical fruits but what I think was strawberry, which made for a refreshing change. Little bitterness to speak of but it didn’t need it. Excellent.